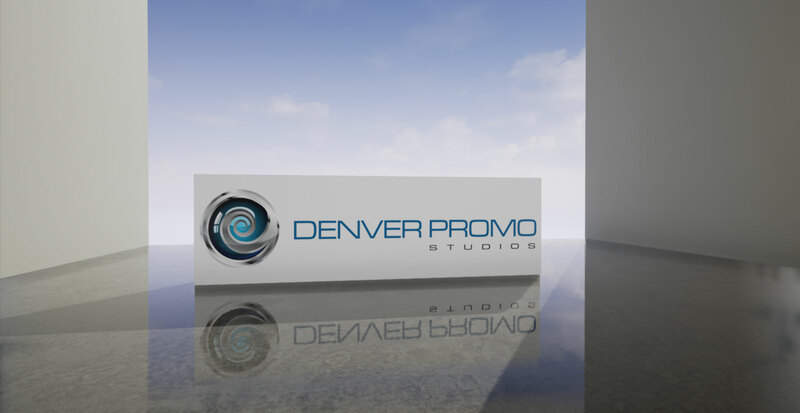 Denver Promo Studios provides the most effective video production and marketing services in Colorado and beyond. Today, marketing on social media is vital for reaching new customers. Video content is key. Don’t be left behind! Let us create your video social marketing pieces. Whether you are launching a product, seeking Kickstarter or Indiegogo funding, or would like to issue a video press release, we will find a creative way to tell your story with video. Producing an effective training video requires more than just a camera. At Denver Promo Studios, we have years of experience in journalism, the law, and instructional design. Raising funds for your non-profit requires your story to be told. Not just what you do, but why you do it. Let us tell your story so that donors understand the impact of your work and the impact of their donation. From individual professionals, to large companies and organizations, we scale our level of production to meet your budget and needs. Rather than a one-size-fits-all approach, we will work together to create a custom production plan, designed to achieve the greatest impact for your marketing dollar. Great work! I think this video really demonstrates the value of the project in an exciting and inspiring way. Laressa and Daniel make an excellent team. Together they helped us develop our professional website. From support of creating a logo, to the creation of informative videos, to the functional web design, they made it possible for us to provide training and resources to people with disabilities, their families, and care givers, while looking sharp and polished. Laressa did a great job on our video, capturing the heart of what we wanted to portray from outline to finished product. Our experience with Laressa was exceptional and the response to her video has been outstanding. Denver Promo did an amazing job on a video created for our non-profit organization. Laressa and her team are easy to work with, professional, and understand how to get the best images and video from any situation. They were able to capture the essence of our non-profit and tell a story that really means something to us and to the community. They delivered what they promised in a timely manner, all within a great value. We would absolutely work with them in the future. Laressa is a perfectionist, and it shows in all of her work. She has a keen eye and produces impeccable results with the camera. All I knew is that I wanted to do a video to explain my passion for beer. Laressa dreamed up camera angles and after-production additions that made it tremendously fun to watch and helped coach me through my first video production. I felt safe putting my project in her hands and was rewarded greatly for that. 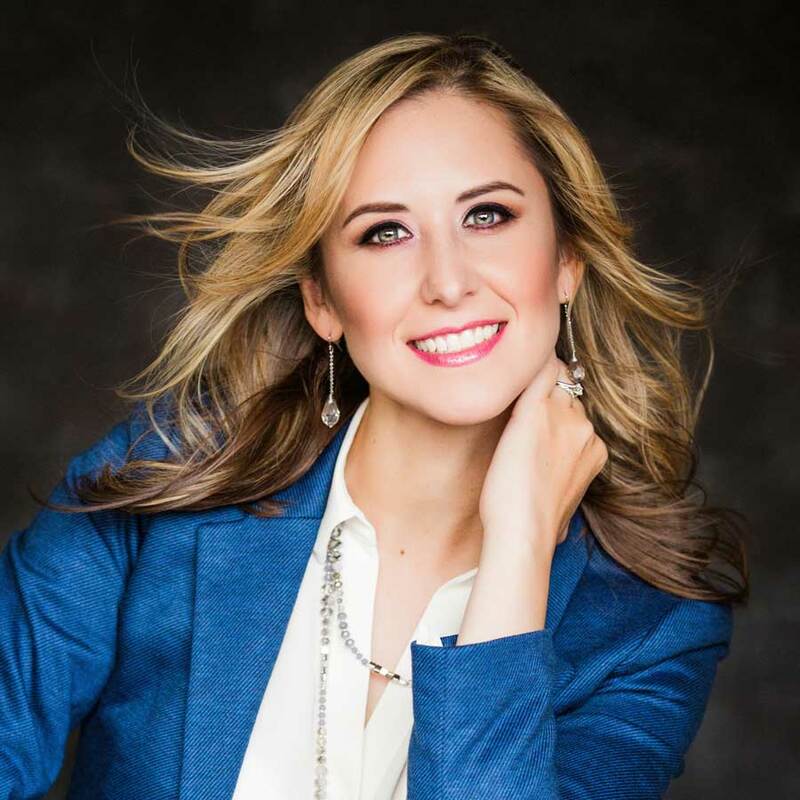 An experienced news reporter, social media strategist, and emmy-winning videographer, Laressa is uniquely positioned to produce compelling video content that will enable your business or organization to get the most from its marketing budget. As a certified perfectionist, Laressa will never release a video that isn’t 100% polished and professional. Daniel is on the cutting edge of all things tech and serves as our lead animator, designer, programmer, visual effects artist, and CGI producer. 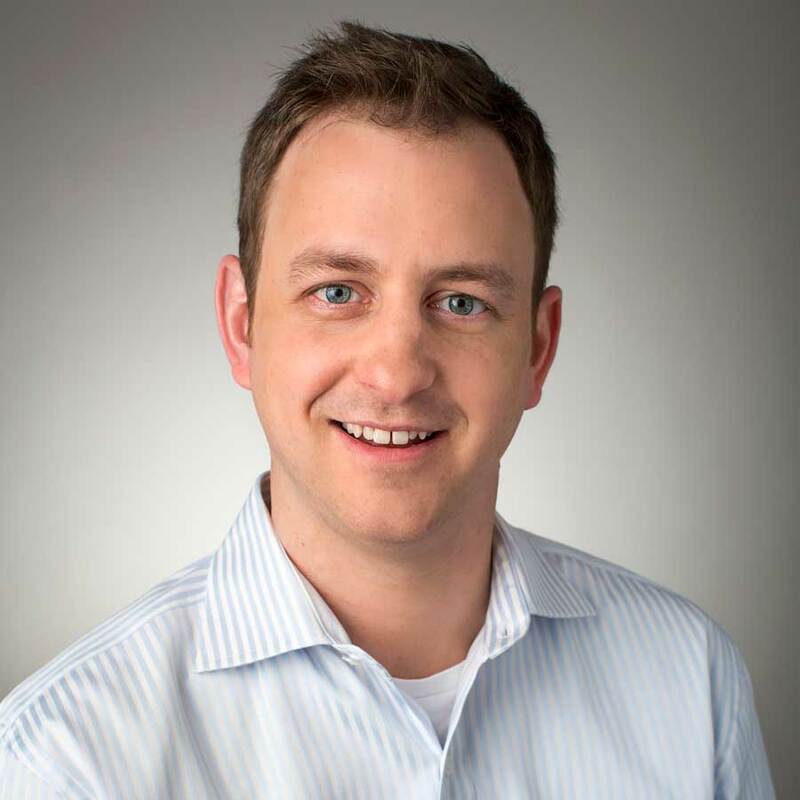 In addition, as an attorney, he brings his expertise in strategic optimization to maximize the effectiveness of every video or campaign we produce. To inquire about our services, or to request a quote, please call, email, or send us a message using the form below. © 2019 Denver Promo Studios.